Steam compressor that recovers low pressure steam at higher pressure for reuse. 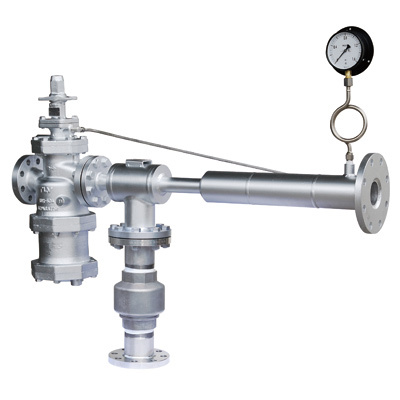 Maximizes steam utilization by recovering excess low pressure steam at a higher pressure resulting in reduced energy costs and CO2 emissions. 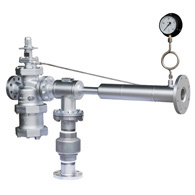 *Requires the use of a COS or CV-COS control valve. *Requires the use of a COS control valve.